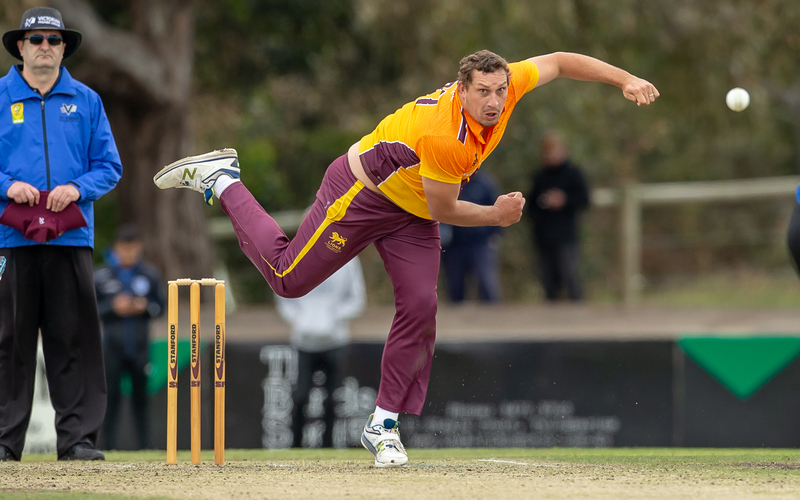 Fitzroy Doncaster Lions all-rounder Trent Lawford supplied the best bowling figures of the day with 5/24 against the Greenvale Kangaroos. The True Blues, Tigers, Blues, Cats and Saints have all kicked off their Vic SUPER SLAM campaigns with two wins today. 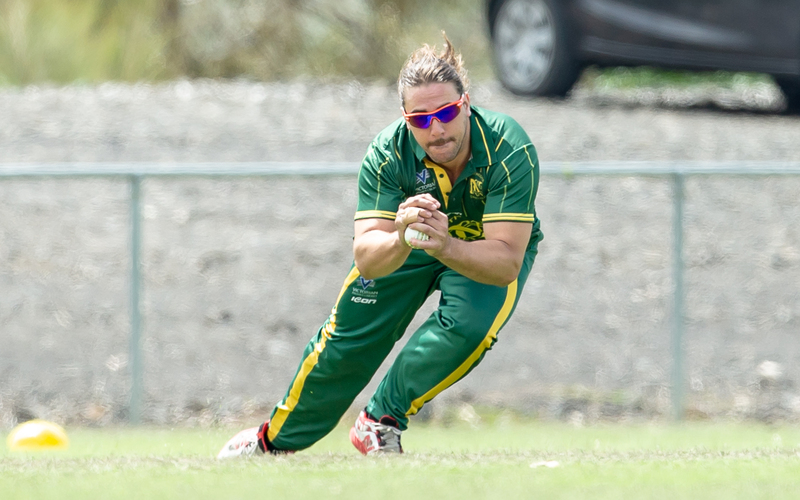 Despite a miserable week, yesterday's washout and a gloomy start this morning, fifteen of the eighteen matches were completed today - the only three abandoned matches were at Merv Hughes Oval. 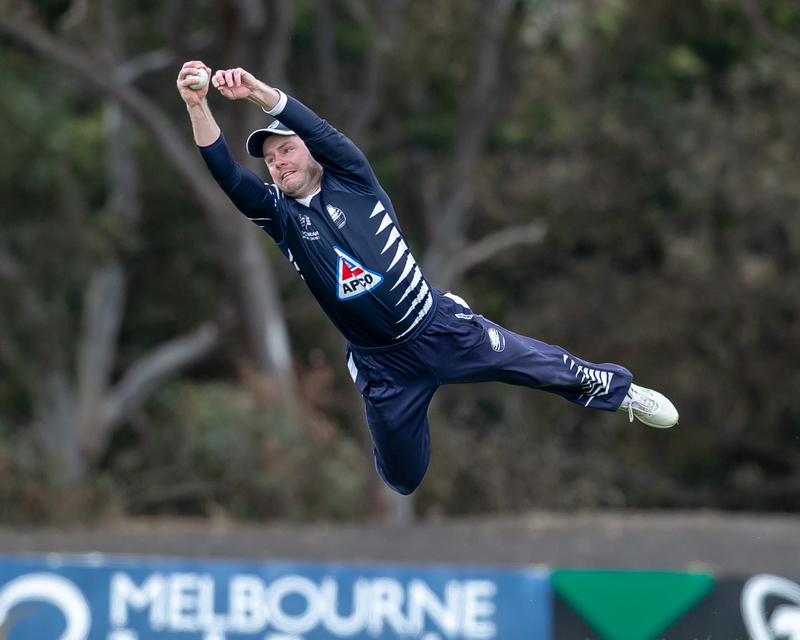 Overcast skies and some morning drizzle cleared away and some brilliant T20 action was seen at Greenvale, Central Reserve, Glen Waverley and the Butler Oval in Frankston.